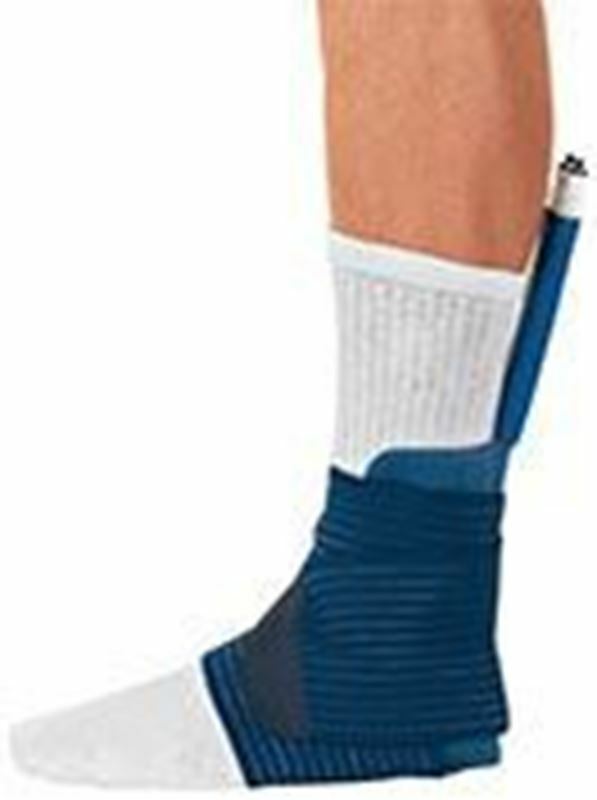 The aircast IC cooler (Intermittent Compression) with cuff is united into a whole cold therapy system which joins focused compression with cold on the affected area so that a pain can be managed in a better way and helps in reducing the swelling. List of all Cryo Cuffs with IC cooler . 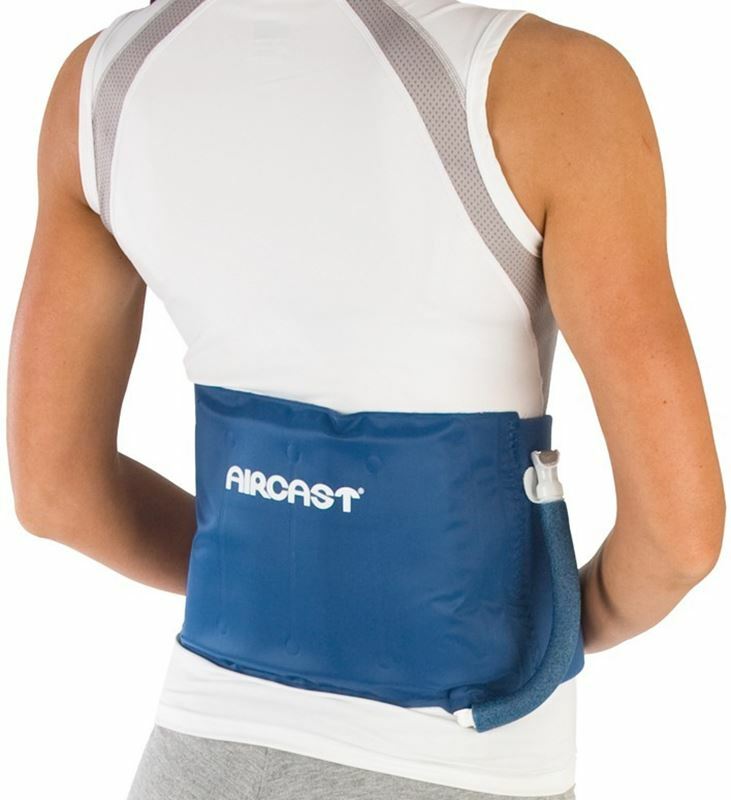 We have best prices in Canada for aircast products. 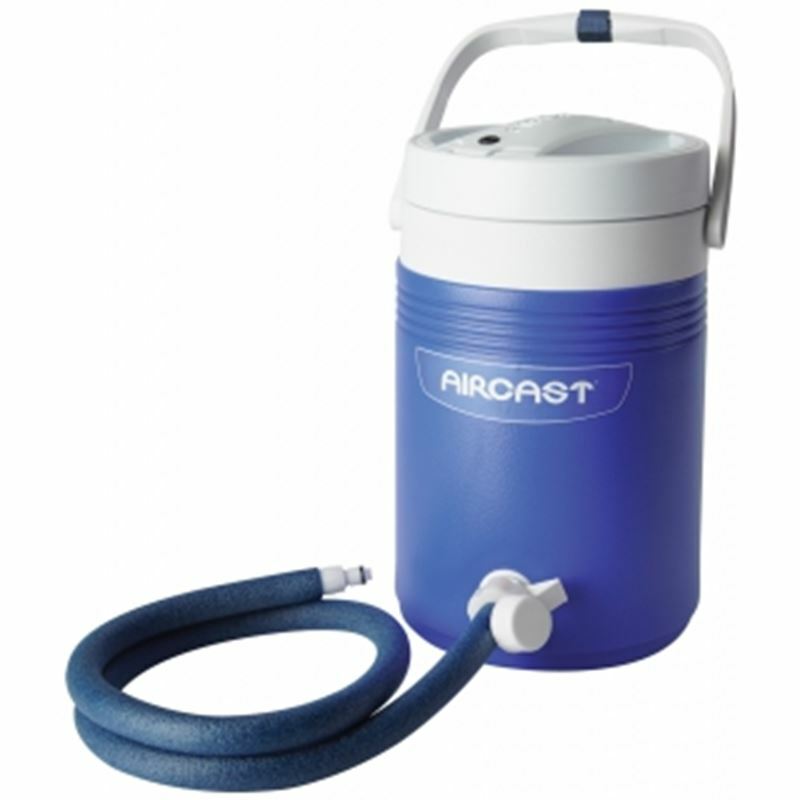 Normal delivery of DJO and aircast products in 2 to 5 business days from coast to coast. We offer expedited shipping options for our customers. 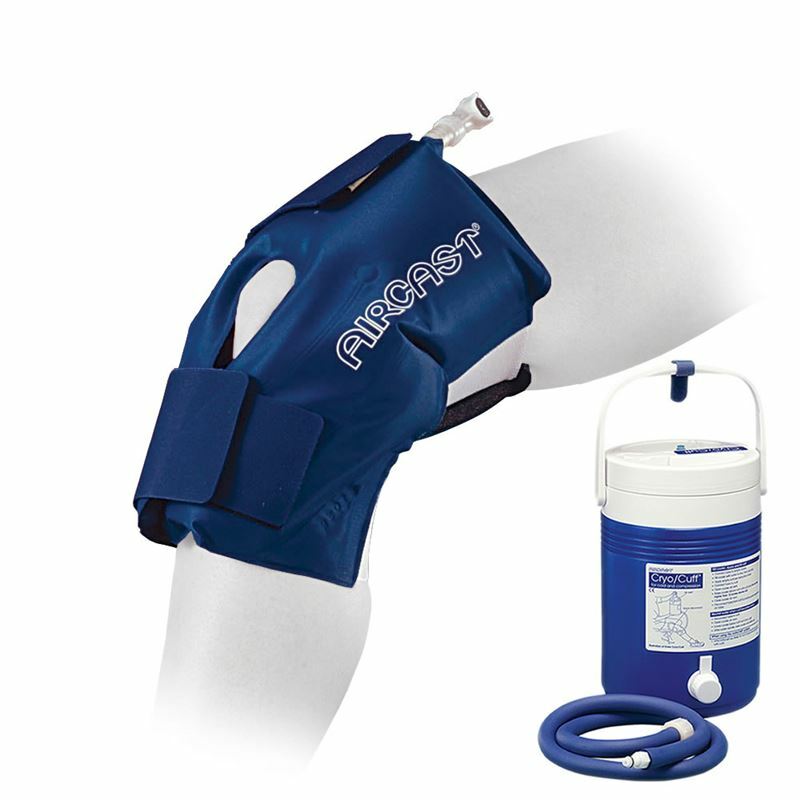 FREE SHIPPING ON AIRCAST CRYO CUFFS FOR A LIMITED PERIOD. HURRY!! Chattanooga ColPac Cold Therapy for any body area or shape. 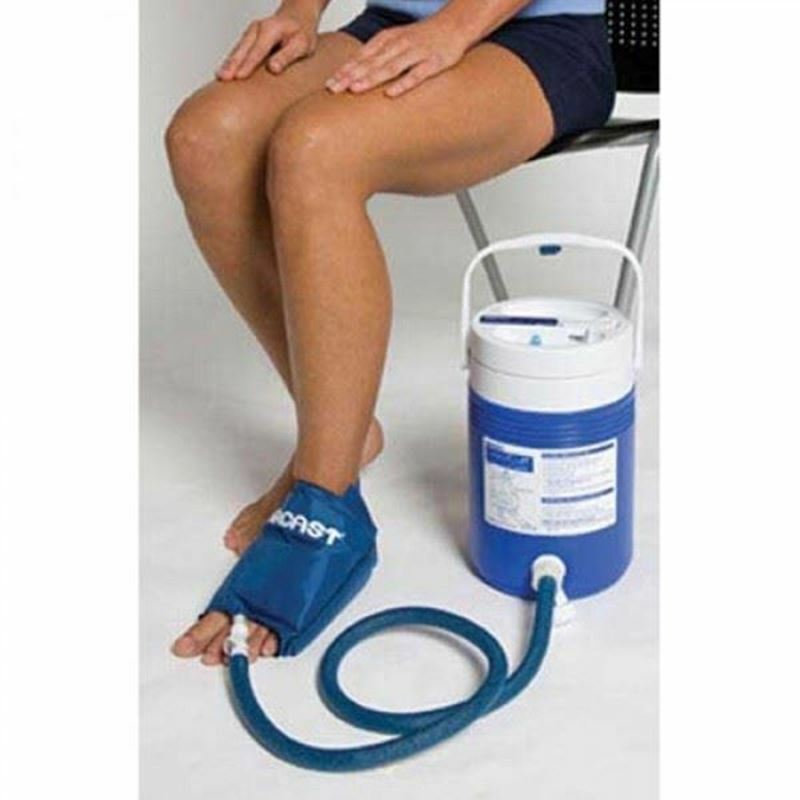 Provides upto 30 minutes of relief from acute pain and swelling! The Bios Living Therma Natural hot/cold wrap aids in the relief of cramps, pain and muscle tension. It provides a natural source of moist heat, without the need to add water. Moist heat is ideal for use on cramps, sore joints, muscle aches and pains. 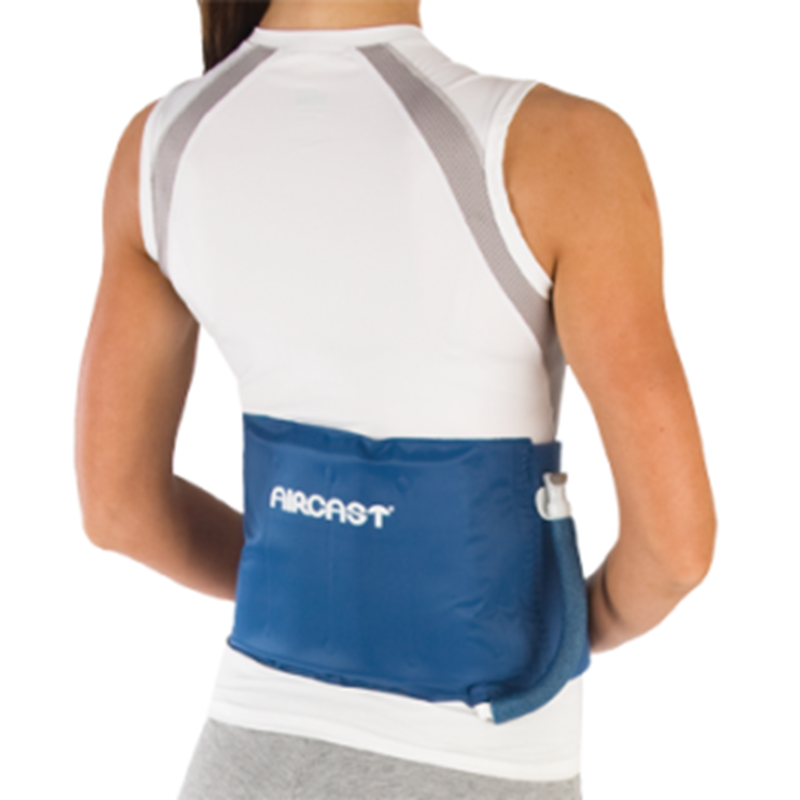 The therma back can also be used cold for alternative therapies. 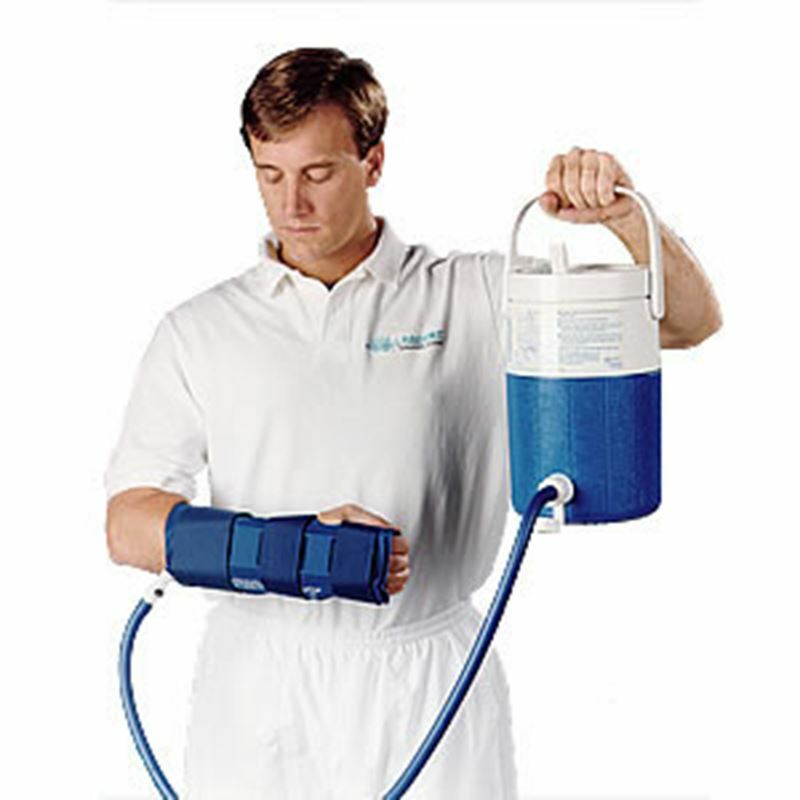 Provide cold therapy treatment to Hand and Wrist to relieve swelling and pain post surgery. Use cryo therapy to heal pain faster. Complete unit that contains Hip Pad. 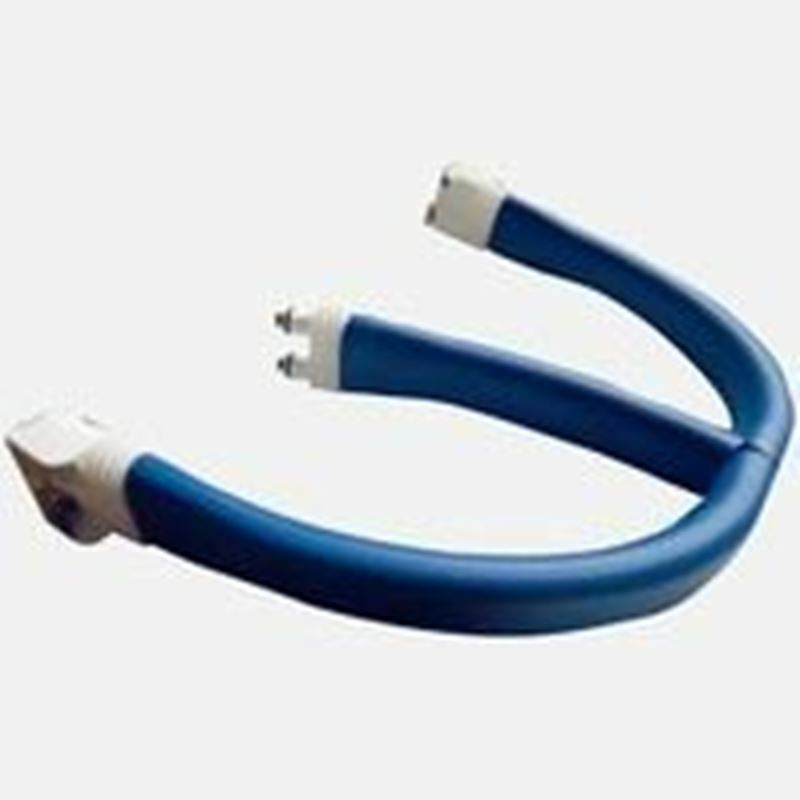 Used for Post Operative,Plastic Surgery,Chronic Pain,Physical Therapy. 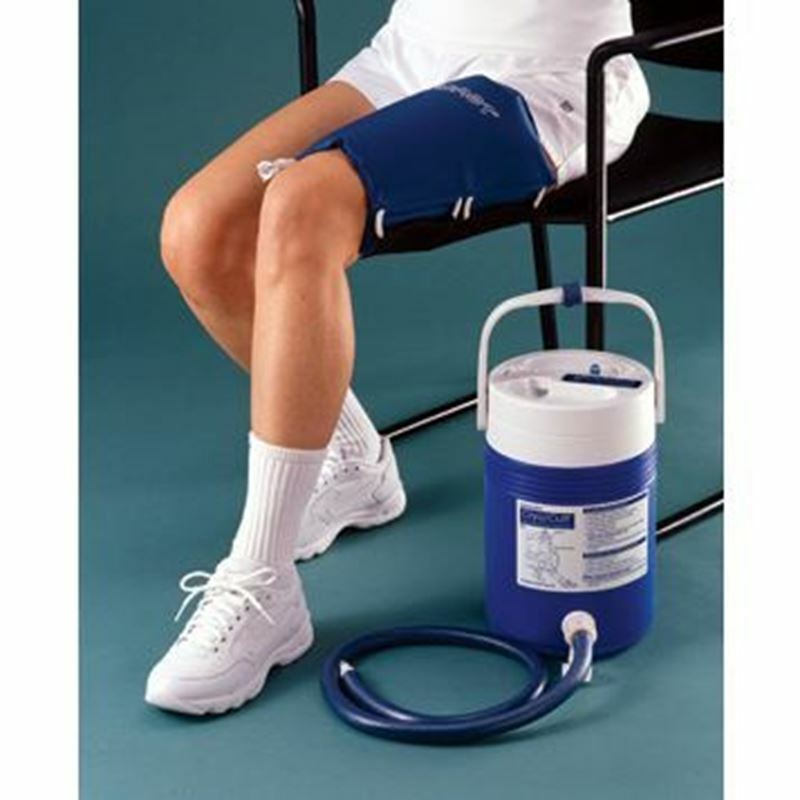 Complete unit that contains the Polar Care Cooler plus Knee Pad! Only Cryo cuff system with a plug -in and a add on battery powered option. 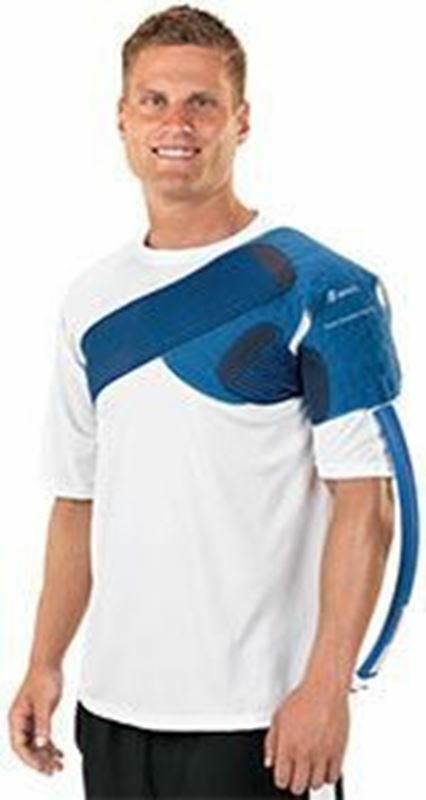 Complete unit with Polar Care Cooler plus Shoulder Pad.provide custom tailored temperature control specific to each treatment. 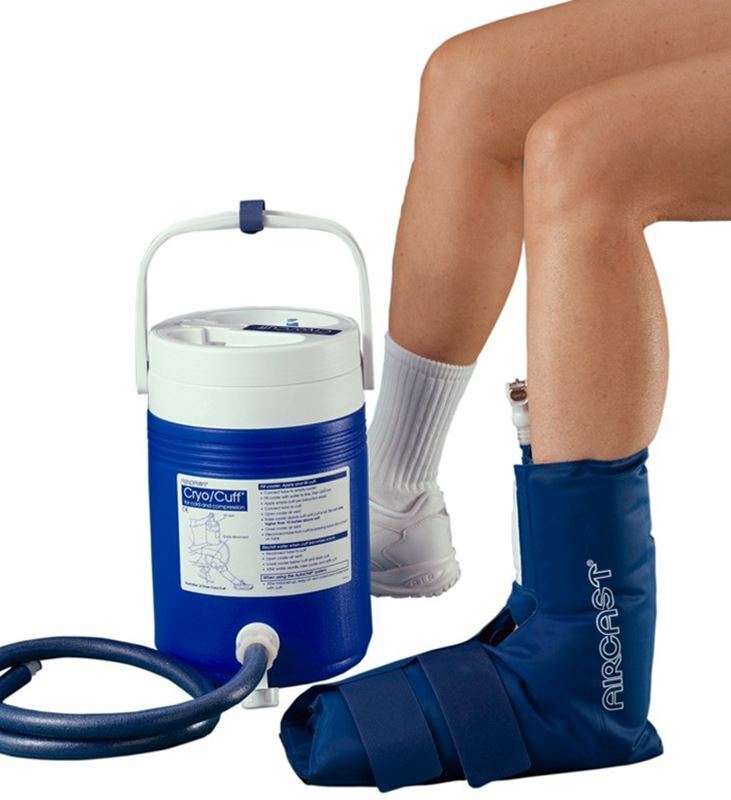 Breg Polar Care Cube Cold Therapy combo unit that contains the Polar Care Cube Cooling System and a WrapOn Ankle Pad! 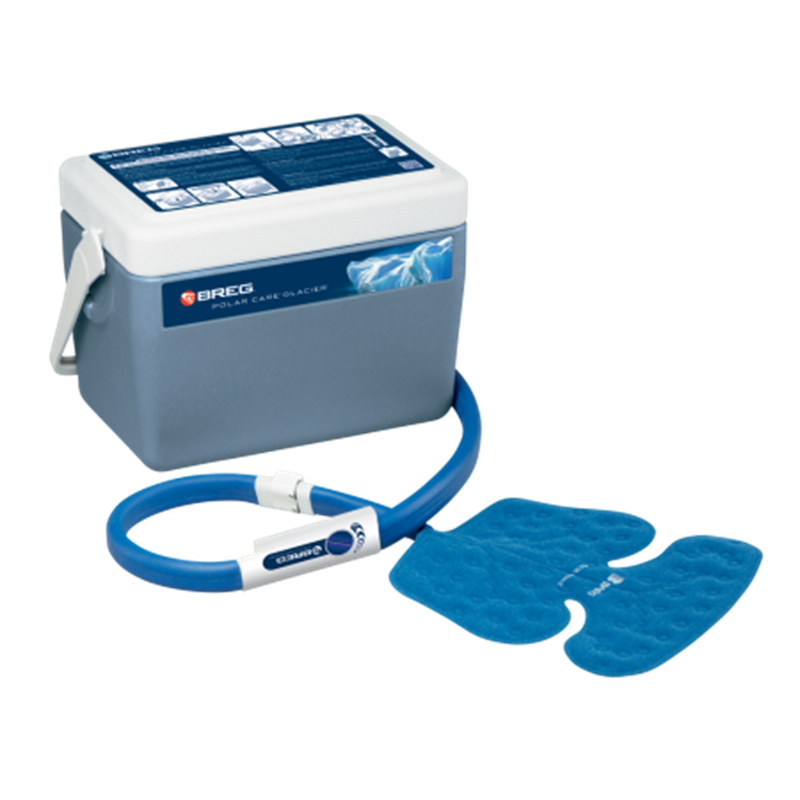 Breg Polar Care Cube Cold Therapy combo unit that contains the Polar Care Cube Cooling System and a WrapOn Hip Pad! 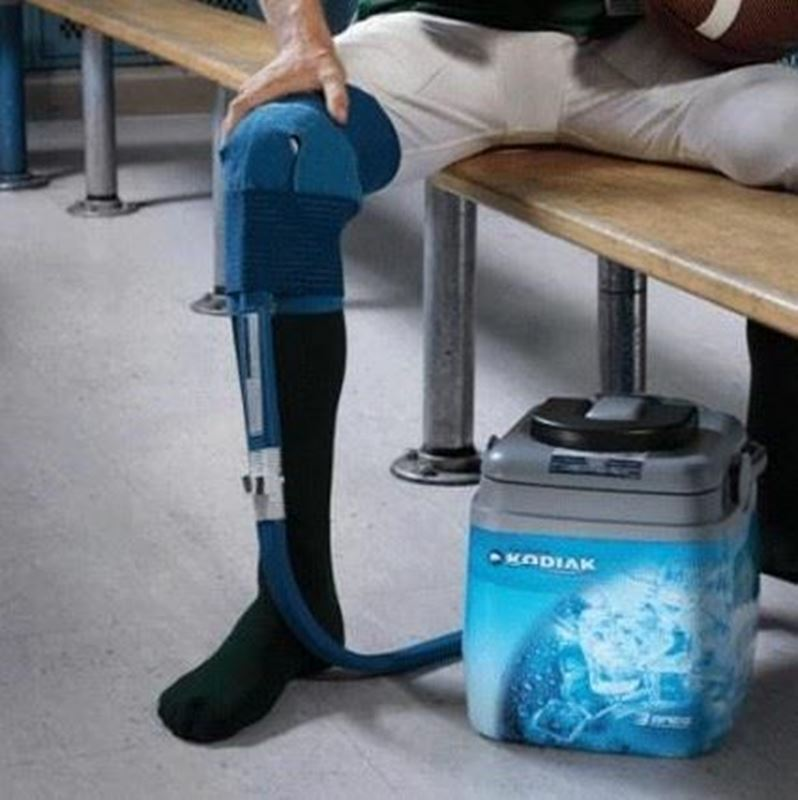 Combo unit containing Polar Care Cube Cooling System and a WrapOn Knee Pad! 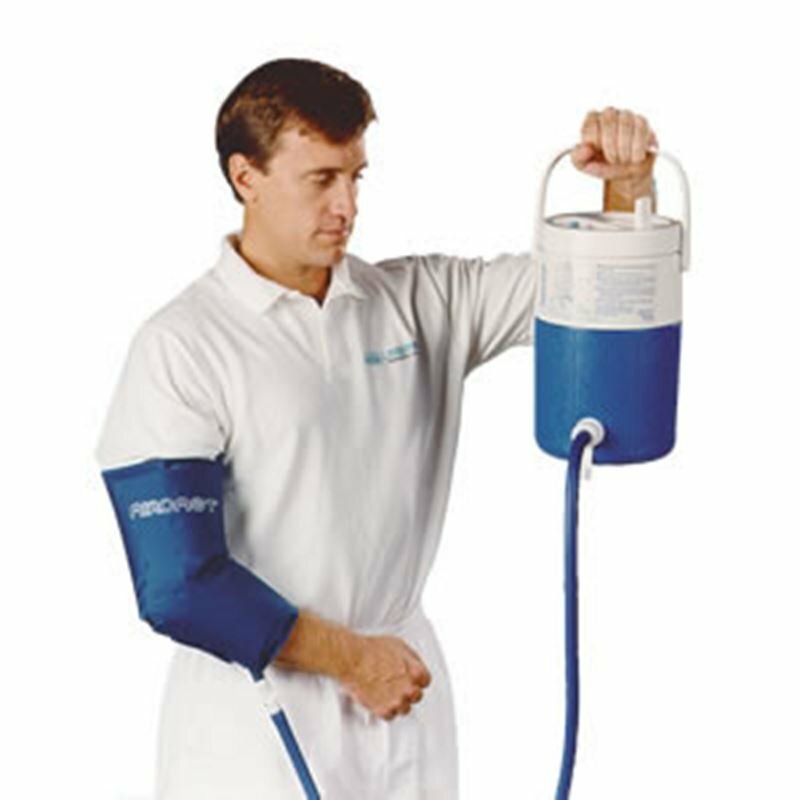 Patients can enjoy 6-8 hours of motorized cold therapy with just a little initial fill of ice and water, depending upon patient's requirements. 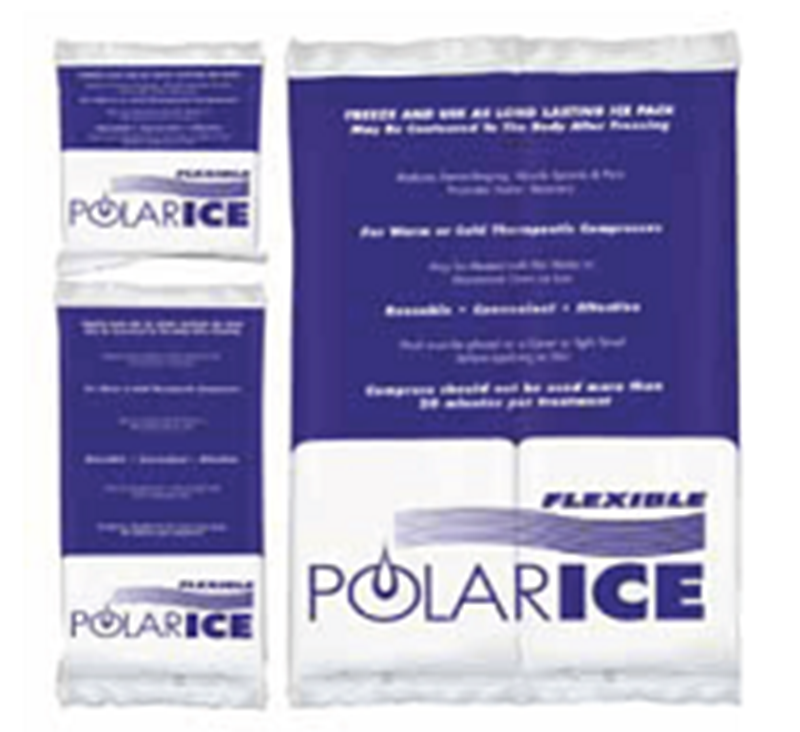 Polar Ice Gel Pack 10" X15"
The Polar Ice Gel Packs can be used as a cold or warm compress. You can freeze and use as a long-lasting pack and may be contoured to the body when frozen. 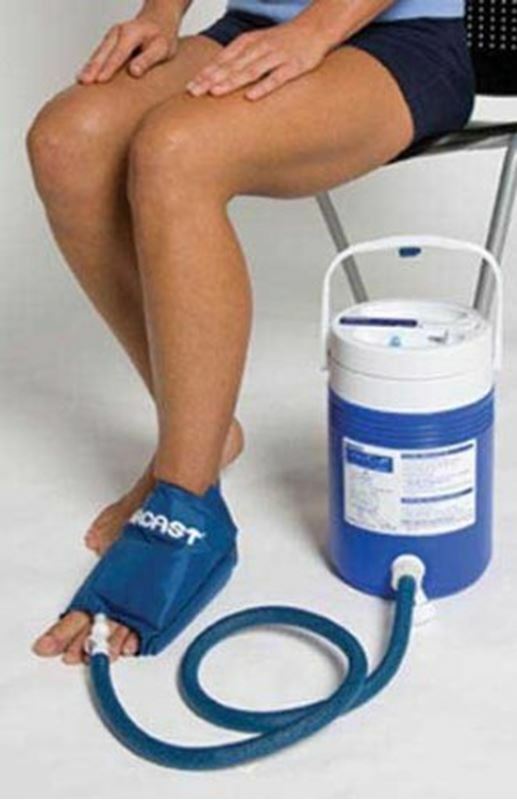 Y connector for the Breg Kodiak System helps in attaching 2 cuffs to single cooler for providing therapy to both the knees simultaneously . 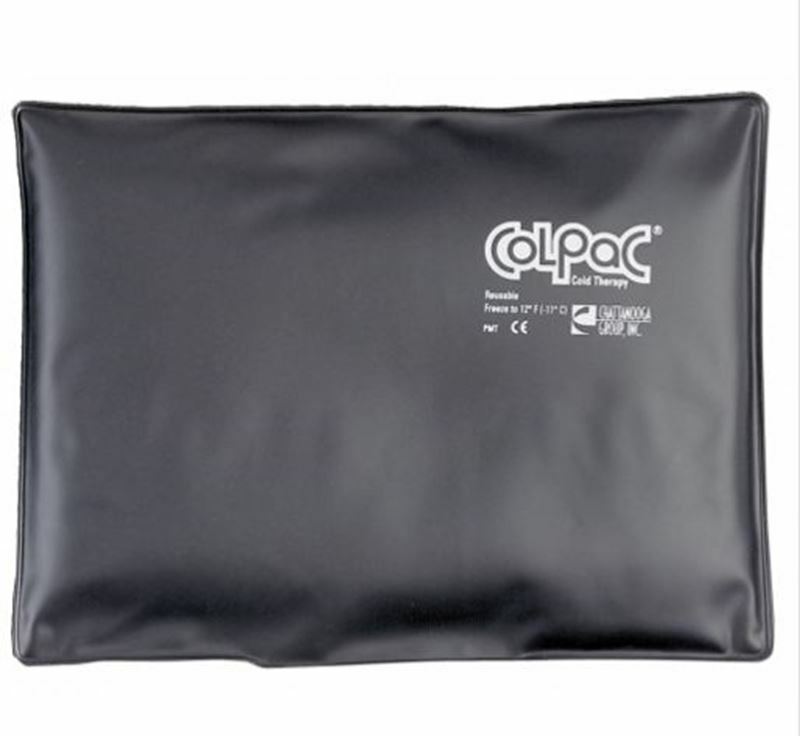 Enjoy upto 13 hours of cold therapy with this cold therapy system which is apt for both personal and hospital use. NOTE: This is a Special Order Item and needs 7-8 business days for delivery. cryo cuff knee,cryo cuff shoulder,cryo cuff, breg polar care cube,polar care cube,cryo cuff ankle,breg kodiak, Y adapter breg kodiak system, Thigh cryo cuff, cold therapy system.